Sahmie Sunshine Wytewa, Hopi: Ms. Wytewa is a prime candidate for NIEA board membership given her strengths as a practicing educator, educational background, and her strong desire to provide leadership in education. In addition to her professional qualities, she is also an involved community member of the Hopi tribe who has endured the challenges of balancing her culture and educational pursuits. As a mother, Sahmie has taken great care in providing the experiences of traditional values and real-life expectations for her children. As an educator, Ms. Wytewa understands the significance of accountability in academic achievement and the inequalities that are reflected in the quality of education and misrepresentation of Native populations in regards to academic performance. Working in underperforming schools going through School Improvement, she has the working knowledge of current initiatives in educational reform. Her skills as a teacher have allowed her firsthand insight into the trends in achievement, learning modes of children, and research-based strategies that promote academic growth. Ms. Wytewa’s continued professional growth is the direct result of her desire to improve the quality of education and learning experiences for all students. Channeling her efforts to further develop reform in Indian education, Sahmie has chosen the course of advancement through leadership. She is committed to working in collaboration with like-minded individuals or groups towards student-centered reform. With strong ties to her community, Sahmie has an authentic link giving her the advantage of providing background in an otherwise vague theme of Indian education. It is with these combined strengths and efforts, that Ms. Wytewa can be a true asset to the NIEA board in providing many perspectives of education. Each course is limited to 15 students, registration is required for participation and is processed on a first-come, first-served basis. The fee for each course is $50.00 and is due at registration. Please see the attached registration packet for more information. You may return your registration c/o: Vermetta Quanimptewa, Northland Pioneer College by fax at 928-738-2267 or hand deliver to NPC (928-738-2265) or you may contact Troy Lomavaya (928-226-3830) or Vernon Kahe (928-734-2275). The Beginnurz Hoyam Hopilavayi Pilot Program also receives funding from the Hopi Education Endowment Fund/Hopi Foundation Community Grant Program and the Hopi Foundation Leadership Program 2008-2009 Alumni. In-kind partners include: Hopi Day School, Northland Pioneer College and Sipaulovi Village. Please feel free to forward to others who might be interested. Through a partnership with Arizona Public Service (APS), the Hopi Education Endowment Fund (HEEF) and the Hopi Tribe Grants and Scholarship Program (HTGSP) we are pleased to announce a unique scholarship opportunity for Hopi students entitled the APS Hopi Scholars Program. The program will provide eight $3,500 scholarships for 3 seniors, 3 juniors, and 2 sophomores pursuing an AAS, AS, BA or BS at an accredited college or university for the Academic Year (AY) 2010-2011. In addition to general eligibility requirements, students must submit a Special Scholarship Application and a 1 page essay regarding “Commitment to Community”. The selected students must also perform 40 hours of community service to the Hopi community before the start of the next AY. Applications will be competitive and will be reviewed and awarded by a Selection Committee. If you have any questions please contact the HTGSP at 1-800-762-9630. The deadline is October 1, 2010. Copyright (c) 2010. 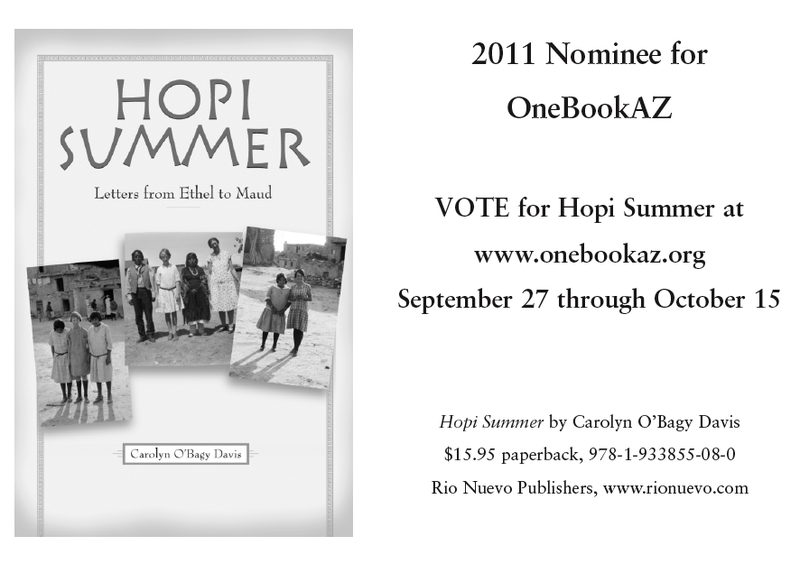 Hopi Education Endowment Fund. All rights reserved. Under the Chancellor’s Postdoctoral Fellowship Program at the University of Illinois at Urbana-Champaign, the American Indian Studies Program seeks two Postdoctoral Fellows for the 2011-2012 academic year. This fellowship program provides a stipend, a close working association with AIS faculty, and assistance in furthering the fellow’s development as a productive scholar. Applicants should have an ongoing research project that promises to make a notable contribution to American Indian and Indigenous Studies. 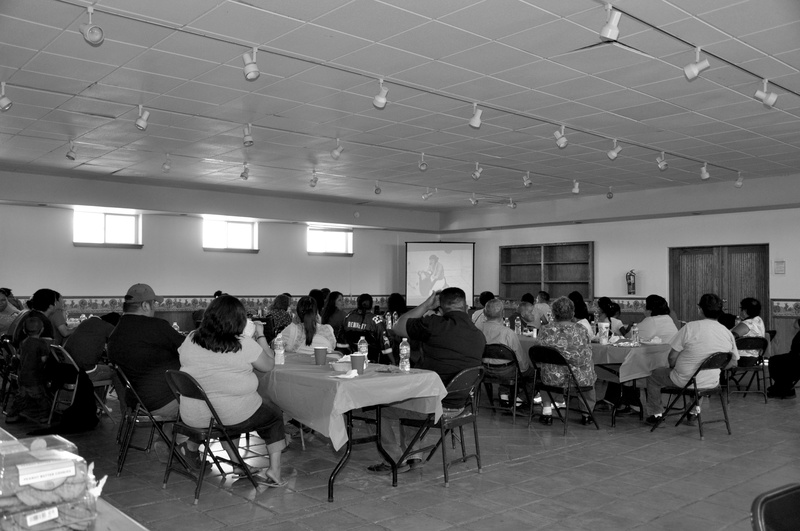 While fellows will concentrate on their research, they may choose to teach one course in American Indian Studies. Furthermore, fellows are encouraged to participate in the intellectual community of the American Indian Studies Program. The Fellowship stipend for the 2011- 2012 academic year is $42,000, including health benefits. An additional $5,000 will be provided for the fellow’s research, travel, and related expenses. Candidates must have completed all degree requirements by August 15, 2011. Preference will be given to those applicants who have finished their degrees in the past five years. The one-year fellowship appointment period is from August 16, 2011, to August 15, 2012. Candidates should submit a curriculum vitae, a thorough description of the research project to be undertaken during the fellowship year, two samples of their scholarly writing, and two letters of recommendation to Robert Warrior, Director, American Indian Studies, University of Illinois at Urbana-Champaign, 1204 West Nevada Street, Urbana, Illinois 61801-3818. Applications received by January 21, 2011 will receive full consideration. The review process will continue until the fellowships are filled. 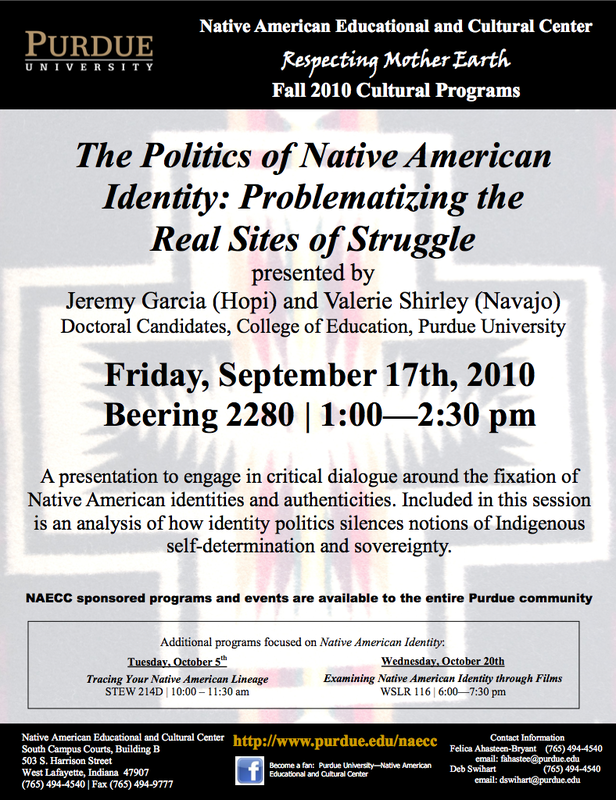 For further information, contact Matthew Sakiestewa Gilbert, Chair, Chancellor’s Postdoctoral Fellowship Committee, American Indian Studies: Phone: (217) 265-9870, Email: tewa@illinois.edu, or visit the Program’s website at www.ais.illinois.edu.